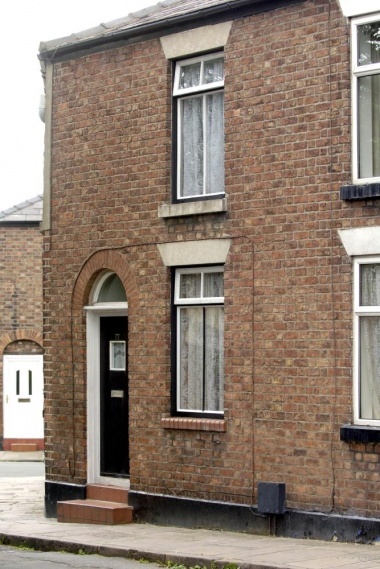 The house which once belonged to Joy Division's Ian Curtis has been purchased by a fan who plans to convert it into a museum. The house is on Barton Street in Macclesfield and was home to the singer and his wife Deborah, along with their daughter Natalie. The family lived there until the frontman's suicide in 1980. The house was put on the market in February priced at £115 000. Curtis committed suicide in the kitchen of the home in 1980, aged only 23. Fan Hadar Goldman purchased the home, which was used as a set in the 2007 film Control, Anton Corbijn's bio-pic. Goldman bought the property for the asking price of £115,000 as well as an additional £75,000 in compensation and legal fees necessary to reverse the transaction as another buyer was in the process of purchasing the house. Goldman commented: "Although I paid £190,000 – nearly double the asking price – I felt as if I had to get involved, especially after hearing the plight of fans who had failed to raise the necessary funds to buy the house owned and lived in by one of the musical heroes of my youth." Goldman plans to pay homage to his childhood hero. "It will be developed using both heart and soul. 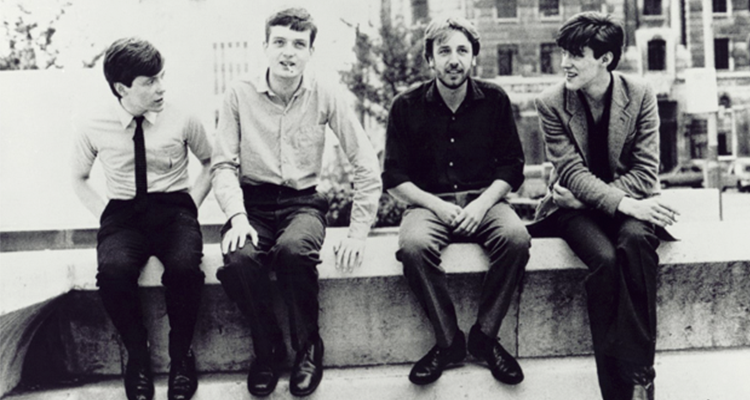 The Joy Division heritage is one that needs preserving for fans around the world. When the time comes, we will welcome the input and ideas of anyone interested in being part of such an exciting project, commemorating a meaningful part of musical history." 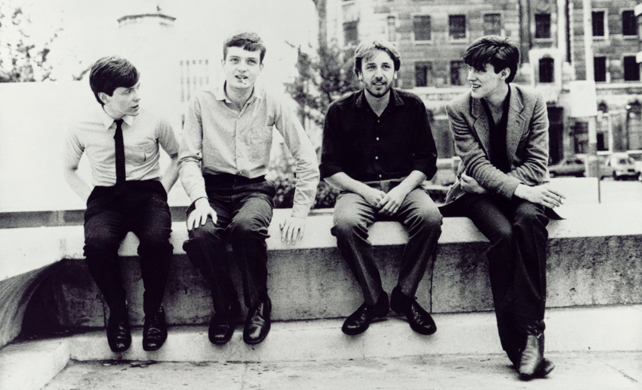 Joy Division's Peter Hook told the Guardian: "I think it's a great compliment if someone wants to make it into a museum for a group that culturally changed music, not once but twice. Ian has such a fantastic legacy and the fact people are inspired by it all around the world can only be a good thing."